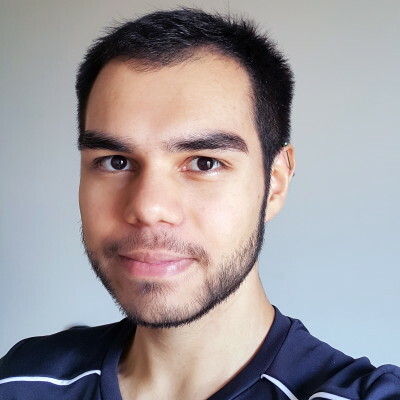 I'm Julio Batista Silva, a Computer Engineer interested in science and technology in general. I'm a consultant at Visagio with a previous experience with iOS development. For more check out my academic & professional resume. Contact me at @6jj or by email.